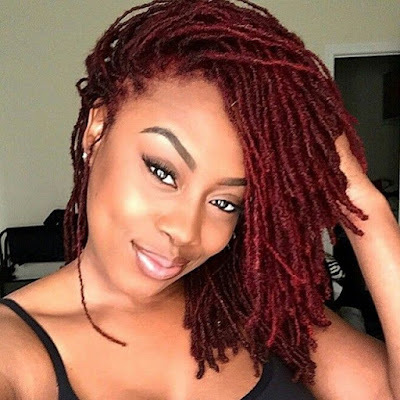 Home Hair Diary Loo's Hair and Body Hair Diary || Jumbo Twists and Then What? 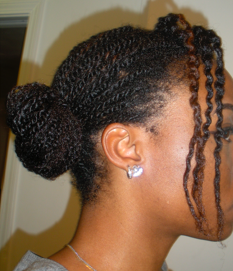 Hair Diary || Jumbo Twists and Then What? 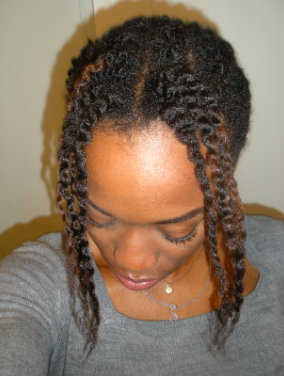 Wore small twists for 3 weeks. 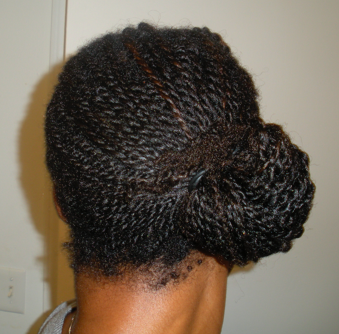 Back shot of the small twists. Side shot. Circa week #2. I undid a few twists in the front to create bangs ... and jazz things up a bit. Better shot of the front bangs. 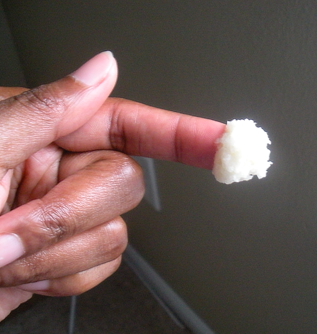 The new batch of whipped shea butter (the multi-oil one) that I mentioned in an earlier post. 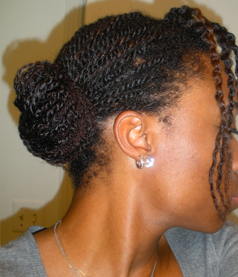 I love how your twists stay so neat!